This building is conveniently located in the Symphony neighborhood. 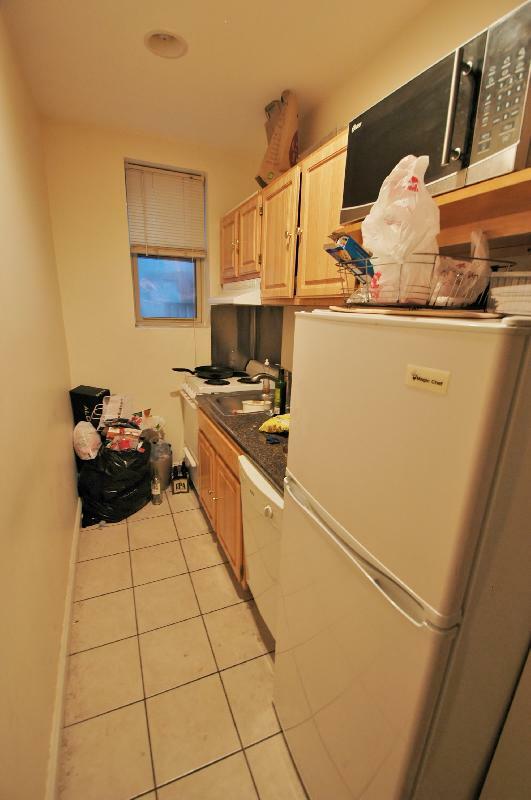 Close to shopping, MBTA and restaurants. 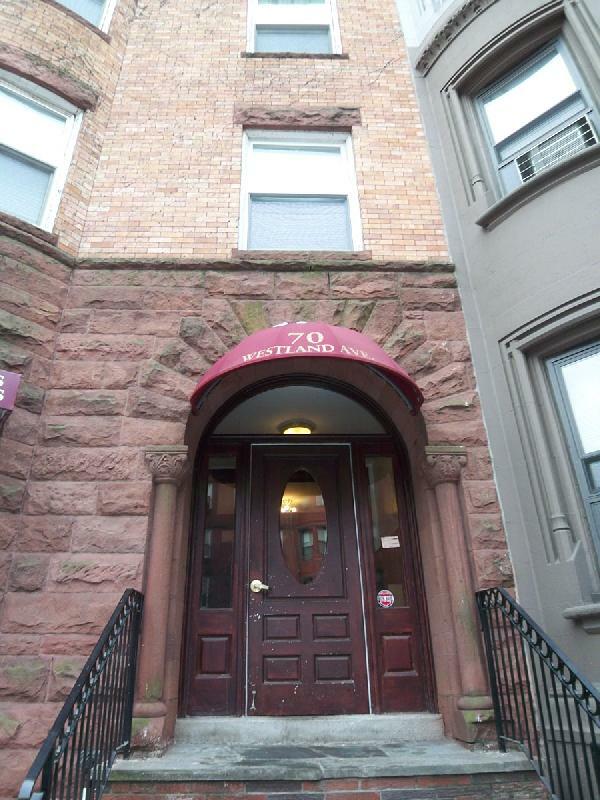 Walking distance to Northeastern University, Berklee and Boston Conservatory.